Myocarditis (MC) and inflammatory cardiomyopathy (DCMi) are acute or chronic disorders of myocardium caused by myocardial virus infection and/or inflammation with poor prognosis without specific treatment. 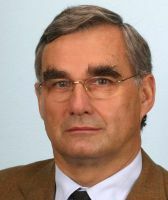 The GENPROVIC project will validate a gene profile biomarker diagnostic test, allowing the identification and differentiation of patients with fulminant forms or virus-induced heart muscle diseases. 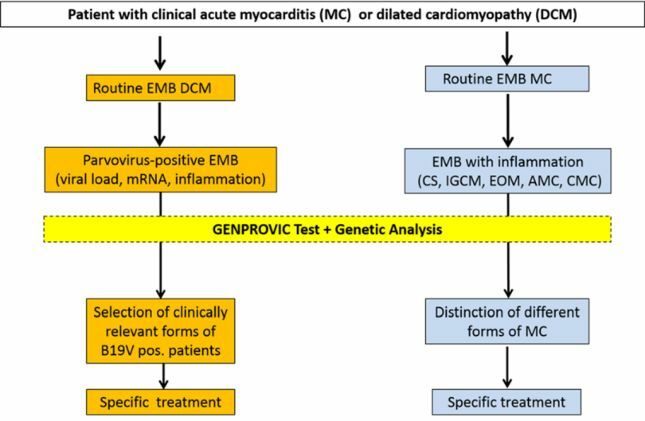 GENPROVIC will overcome endomyocardial biopsy associated sampling error in diagnosis of different forms of MC for initiation of tailored immunosppressive therapy of affected patients. GENPROVIC test will help to detect the patients with active viral replication, which is the pathophysiological mechanism responsible for the disease progression.